Melmoth is based on an Eastern European myth about a woman who is cursed to walk the world forever. She’s lonely, and so keeps taking people to walk with her, eg disappearing them and maybe turning them into ghosts. The book was fine. 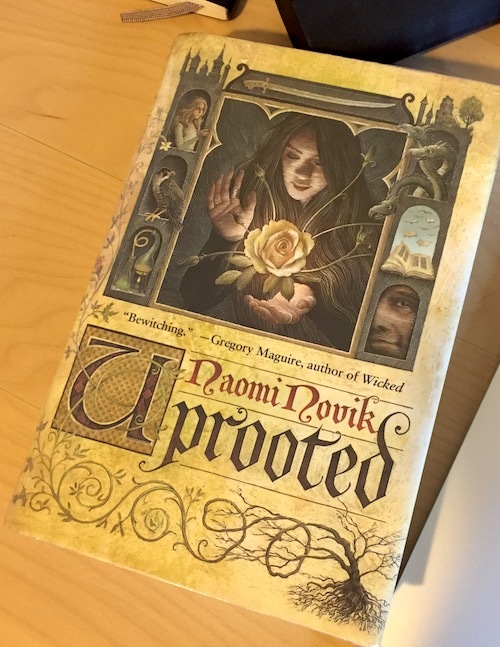 It was darker than I wanted it to be – I’d just read another book about a woman as anti-hero, which is what this is – but I enjoyed that it was primarily about women and how women interact and both support and don’t support each other. 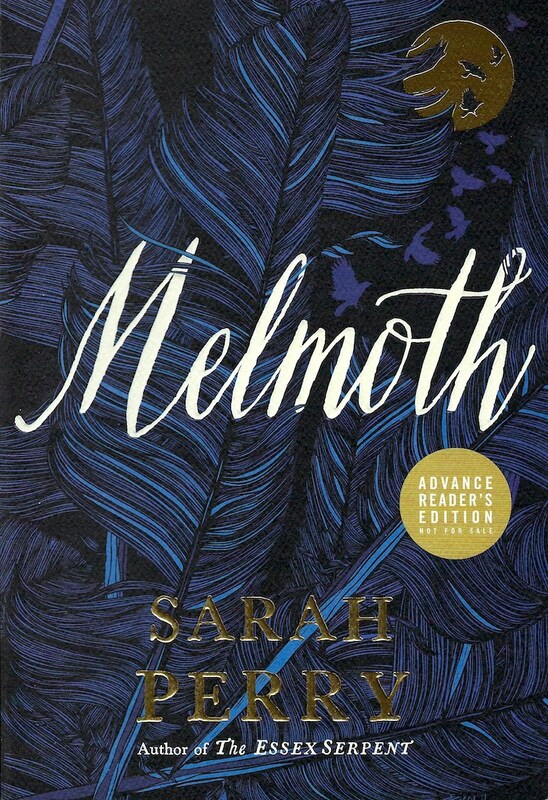 If you’re going to read Melmoth, I would recommend that you read it during Halloween season, when you’re in the mood for something a little darker and a little scarier. It was initially published last October, and that was probably the best time for it to come out. 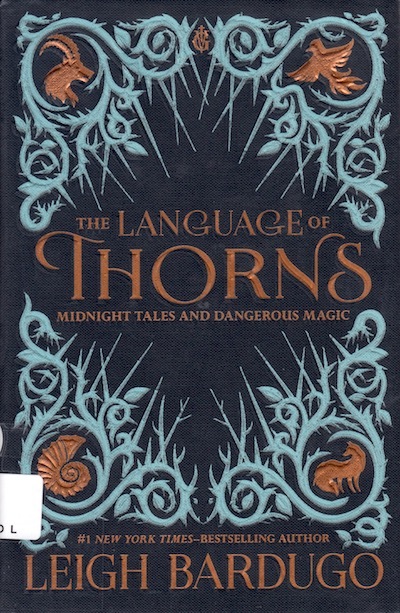 The Language of Thorns is a lovely little piece of world building. Leigh Bardugo writes young adult books that take place in Ravka, her made-up pseudo-Russia and Kerch, a proto-Amsterdam; they are full of magicians called Grisha. The Language of Thorns are fairy tales from this world. The most important world-building tale is The Too-Clever Fox, because it was inspired by one of the side characters (who I am a big fan of) who is getting his own two-book series next year. Yes, I was looking for clues for how the next series is going to go. My favorite of the stories is a tie between the first one, Ayama and the Thorn Wood, which had the great line “They prey that their children… will tell the true stories instead of the easy ones,” and the last story When Water Sang Fire, which was inspired by Ursula from The Little Mermaid. This fills the gap whilst waiting for the next series to come along. 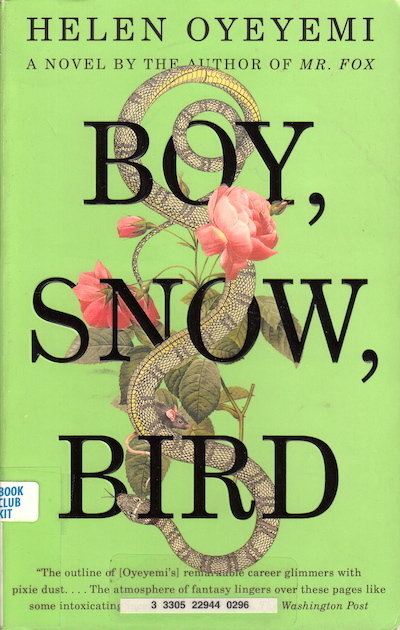 Boy Snow Bird is a modern-ish (it takes place in 1950s-60s New England) retelling of Snow White. It covers fairy tales, racism, colorism, and how prejudice makes people do weird, hurtful things. It’s very dreamy and full of people with walls who can’t afford for them to come down. I would like to read more books by her. Recommended.